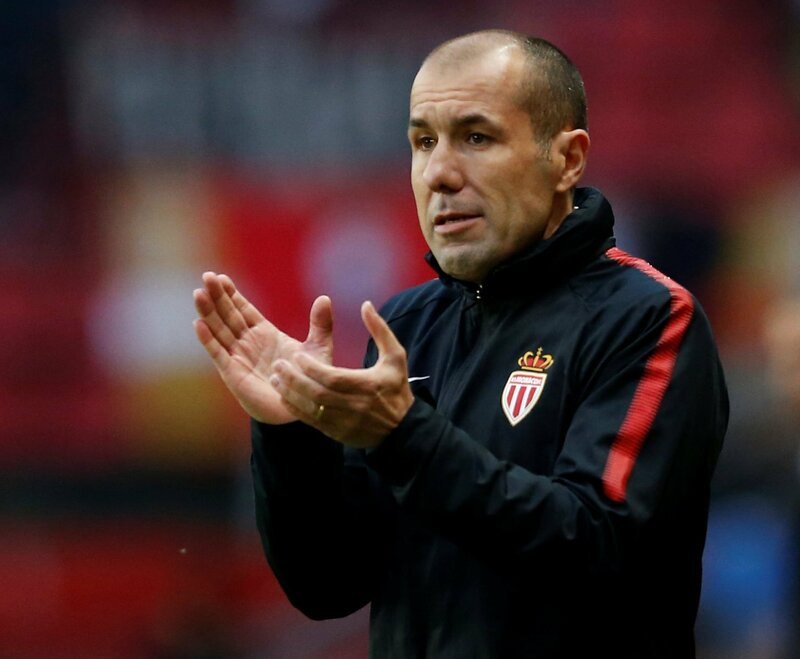 Arsenal and Tottenham battling for sensational striking addition | The Transfer Tavern | Where football transfer rumours fly or die! 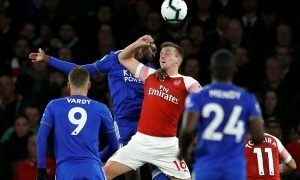 Arsenal and Tottenham fans have been clashing again in the Transfer Tavern after the latest reports suggested the two North London sides will go head-to-head for the signature of an exceptional striker. The Telegraph suggest that Michy Batshuayi’s recent rise, which included two goals in his first two appearances for the Belgian national side, have increased the interest of both Arsenal and Tottenham Hotspur. 22-year-old Batshuayi is regarded very highly and in some cases is superior than Christian Benteke and Romelu Lukaku, as he is quicker off the mark and possesses better skill to beat his man. With Marseille struggling to make waves in Ligue 1, and losing many star players over the past few years, it’s highly likely that Batshuayi will be the latest big-name hero to depart the Ligue 1 side- and the Premier League is a highly-touted destination. 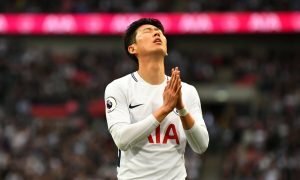 Tottenham want a young, talented striker to support Harry Kane, whilst Arsenal are looking for a top-class talent that can take them to the next level. Which club will Batshuayi join? Let us know in the comments below!